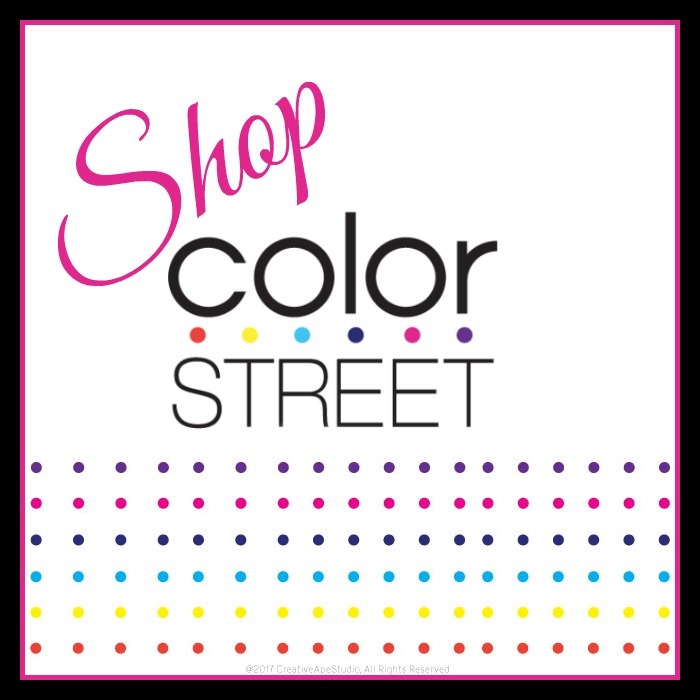 Christmas will be here before you know it…and then it will be a brand new year! 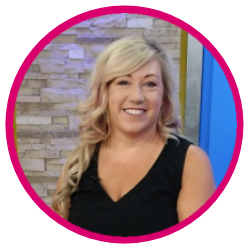 Rather than waiting til the New Year starts, consider joining me for the Christmas Shape Up 30 Day Workout Challenge this year! I have created two great printable options to help you focus on your health between now and January 1st (although you can use them all year long). One of the best ways to stay on top of your health regimen is to be held accountable. 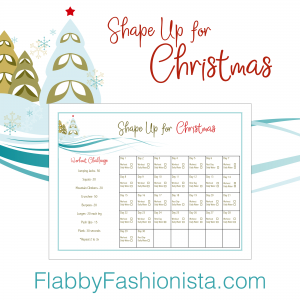 This exercise tracker and the water tracker are ideal for a Christmas Shape Up Challenge. The challenge is 30 days, but with these printables, you can do this throughout the year and not just leading up to the holidays. As with any health or workout change, you should consult with your physician to make sure you are safe to proceed. Most low-impact exercise is totally safe, but it is always wise to double check before making any changes in your health routine. The holidays are always tough on people trying to lose weight or get healthy. 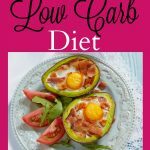 With all of the treats and big holiday events with decadent meals, it is tough to watch what you eat. Our printable exercise tracker and water tracker is ideal for helping you to lose weight by Christmas. 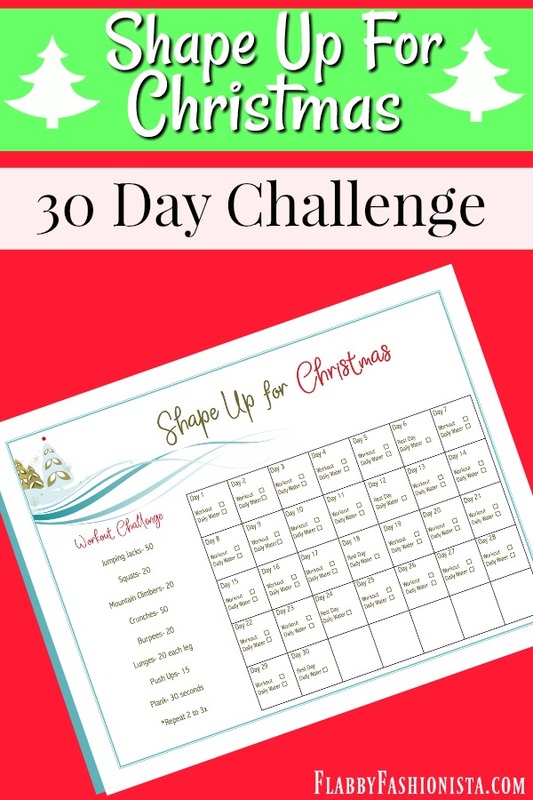 The Christmas Shape Up 30 Day Workout Challenge is one that focuses on drinking more water, exercising, and staying focused on better health options. Doing each of these exercises daily is the biggest part of the workout challenge. Additionally, drinking water and eating healthier options is vital to your success. 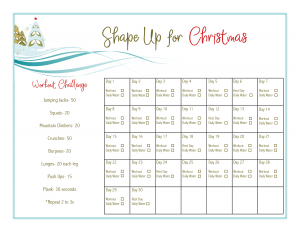 The Christmas Shape Up Workout Challenge printable is ideal for you to keep track of your daily workouts. We’ve also included a complete Water Tracker printable that is ideal for helping remind you to drink water each day. You can print these out each month and document your routine to hold yourself accountable. Print your 30 Day Workout Challenge Printable and your Water Tracker Printable. 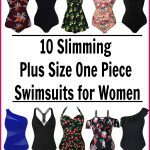 Measure your waist, hips, stomach, chest, thighs, and arms. Mark these measurements down to track as you continue with the plan. 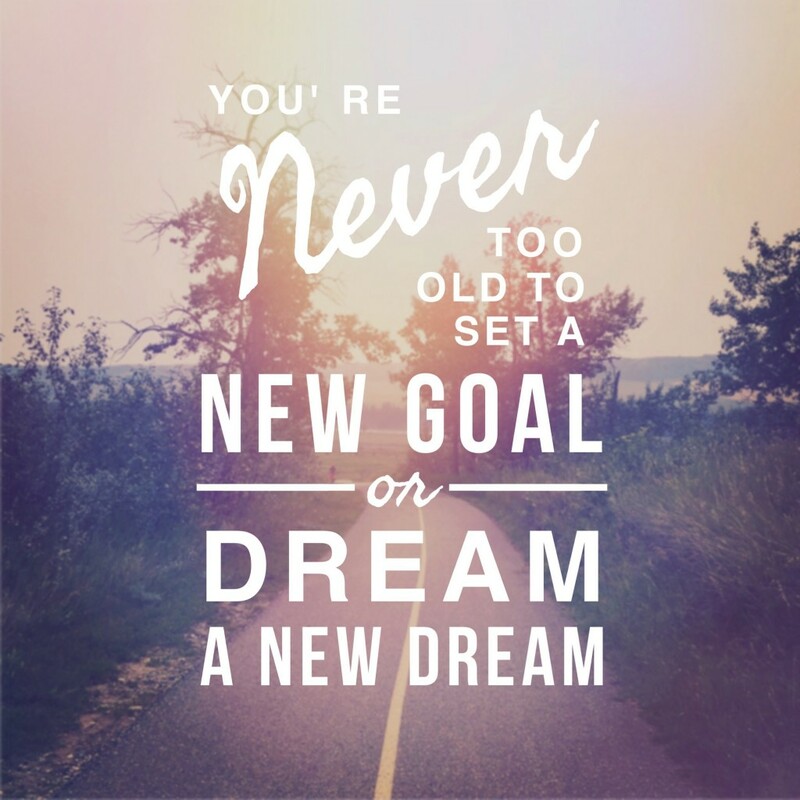 Remember, gaining strength and losing inches is more important than the numbers listed on a scale. Follow the recommended exercises listed on the 30 day workout challenge printable. If you are unable to complete moves, adapt to the best of your ability. I also recommend adding in extra walking or jogging/running if you are able to increase more cardio and calorie burning. Eat nutrient-dense foods and avoid processed foods. This includes making more food from scratch at home, snacking on fruits and vegetables, and avoiding eating out. Drink more water daily. I prefer using a fruit infuser water bottle or a large 64-ounce water bottle that allows me to drink my water more easily. Repeat the 30 day workout challenge as often as desired. This 30 day workout challenge is ideal for you to begin getting fit and make changes before the holidays hit. Work on increasing your water intake and eating nutrient-dense foods to provide fuel for your body as you work through these exercises each day. June is here and the temperatures are rising! That means fun in the sun, extra light in the evenings, cookouts, and other seasonal activities. We’re heading to the beach in 2 weeks and I’m really looking forward to it. 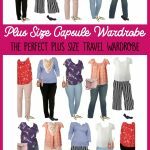 While summer means additional fun, there are things you need to keep in mind! So to help you enjoy your summer and keep it healthy and safe, here are some health and fitness tips for the season. It’s certainly true that there are healthful benefits to getting some sunlight exposure. Your body needs the sun to make vitamin D, and to get adequate levels you need to be exposed for at least 15 minutes without sunscreen. There are lots of mixed views of sunscreen. I think this video about nutrition and sunlight is worth watching. I typically burn easily, however, I’ve recently been watching my nutritional intake and I spent 3 days in the sun this weekend without getting sunburned! If your nutrition is not up to par, you’ll want to make sure to wear sunscreen. Summer is the time for fresh garden produce. These healthful foods are said to be most nutritious when they are in season, so stock up at your local farmer’s market. You also might consider freezing or preserving some of summer’s bounty. It’s a great boost to your health to load up on fresh produce. After all, fruits and vegetables not only taste yummy but they can also help to prevent cancer and will help keep your heart healthy as well! Now is a wonderful time to get into physical activities like hiking, biking, swimming, and pretty much any outdoor game or sport. Keeping fit is more important these days than ever, with more and more opportunities arising to sit in front of a screen. Take advantage of summer’s warm temperatures and evening light to get out and get physically active. My family has a tradition of family jogs during the spring and summer months. We do Couch to 5K as a family and I usually reward the girls at the end of the time if they can run 30 minutes without stopping! Always get to an air-conditioned room or car as soon as possible if any of these symptoms are present. When you are outside, have access to shade so that you don’t get overheated. In the summer, you’ll need to have a drink of water handy much more often than in the cooler months. In fact, it’s a good idea to take water along when you are doing anything in the summer, from running errands to hiking. Staying hydrated helps ward off heat exhaustion and keeps your body in balance. If you’re going for a long hike or bike ride, you may want to pick up a Camelbak HydroBak 50 oz Hydration Pack . I love my Camelbak! So head on outside, soak up some rays, play with your kids, and enjoy your summer! What’s your favorite summer activity?